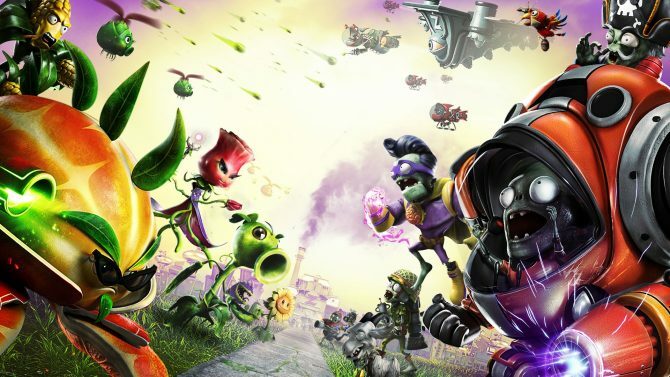 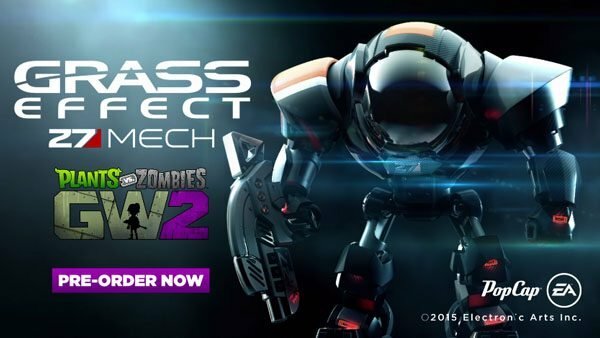 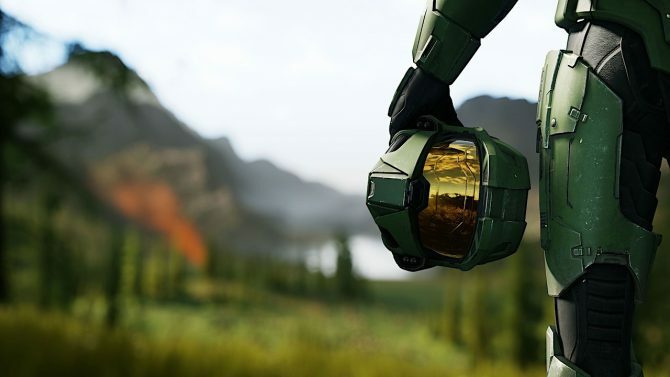 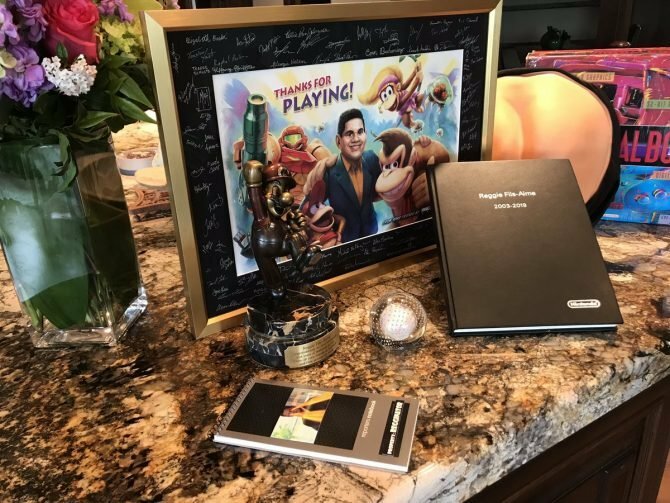 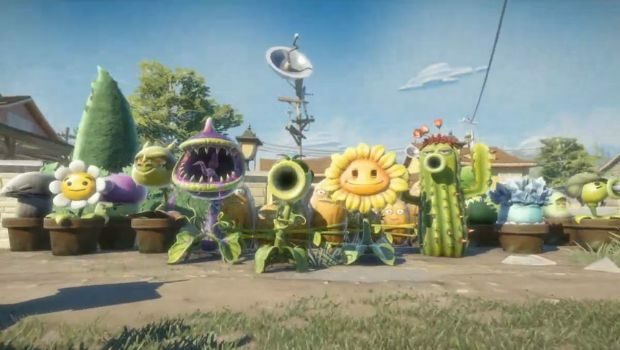 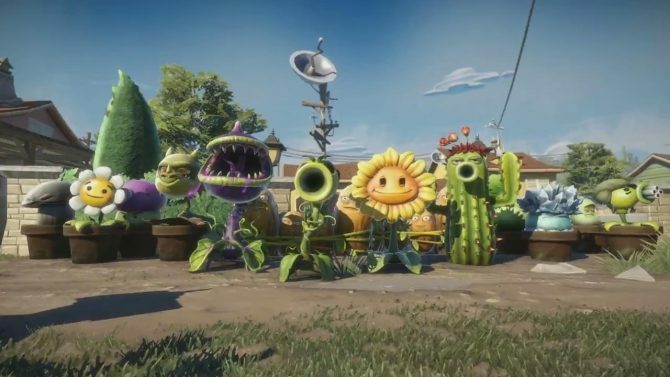 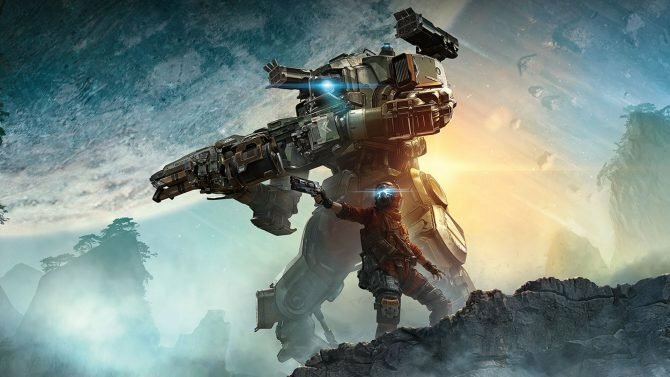 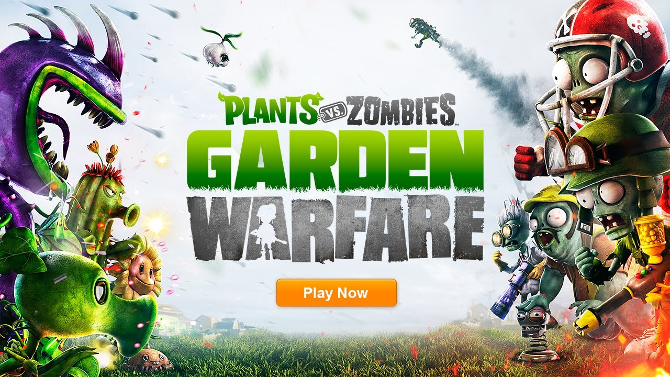 If you were feeling a little green with envy when Plants Vs. Zombies: Garden Warfare was announced as an Xbox timed exclusive, you were not alone. 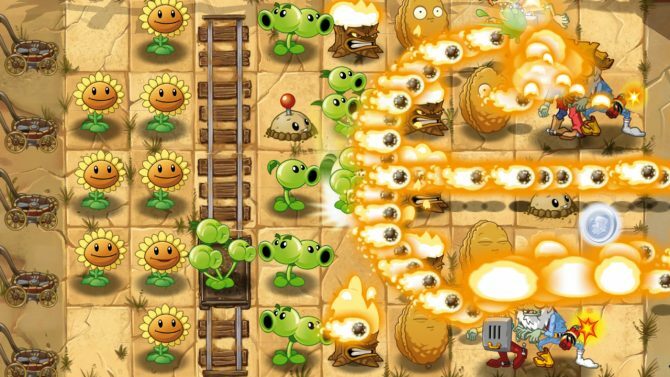 I mean, really, who doesn't want to fly an onion drone? 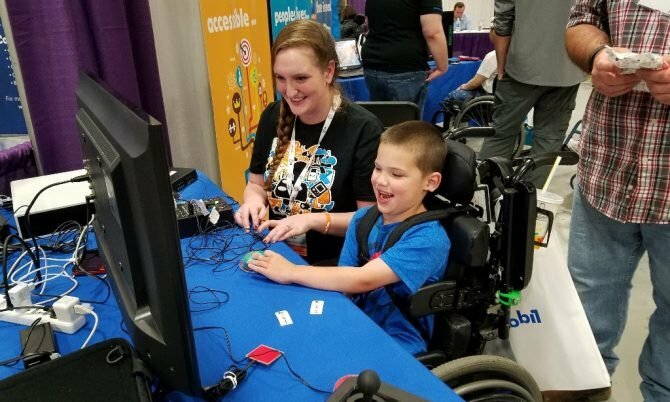 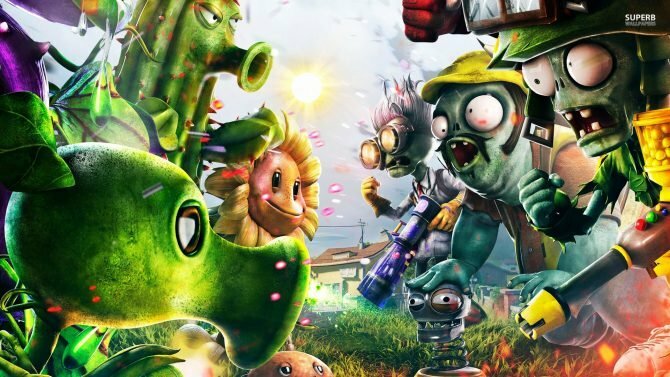 With the first expansion pack finally arriving for last year's Plants vs. Zombies 2: It's About Time, it seems safe to "it's about time." 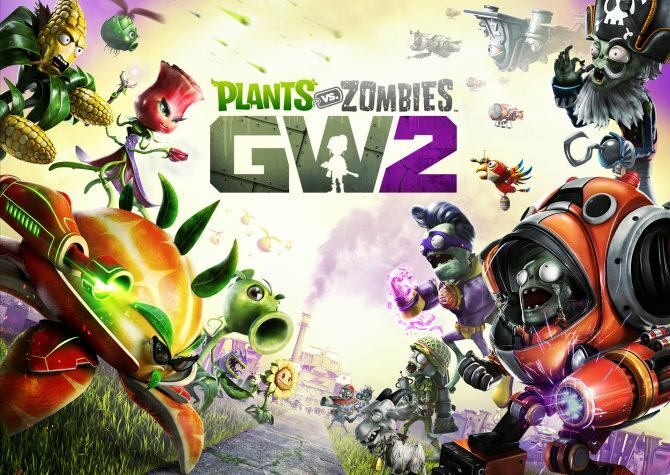 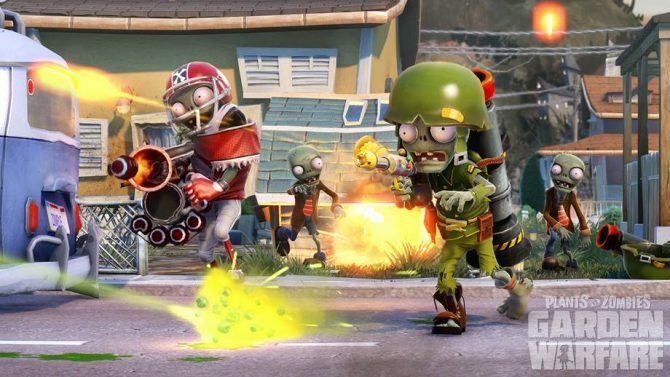 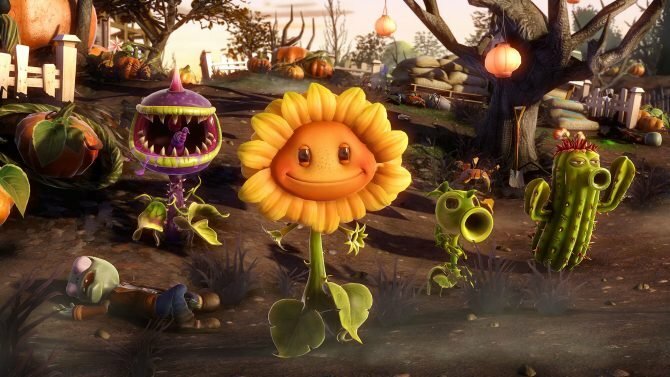 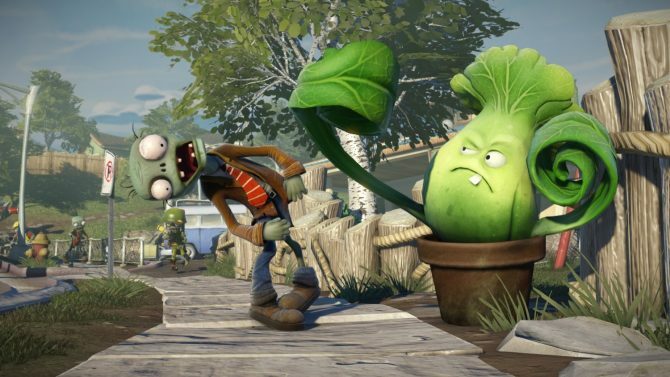 Popcap, the developer of the hit Plants vs Zombies series has begun to lay off employees, parent company EA has confirmed.